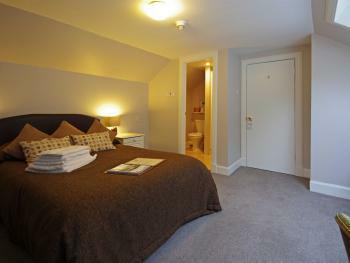 A large room on the first or ground floor with ensuite bathroom. 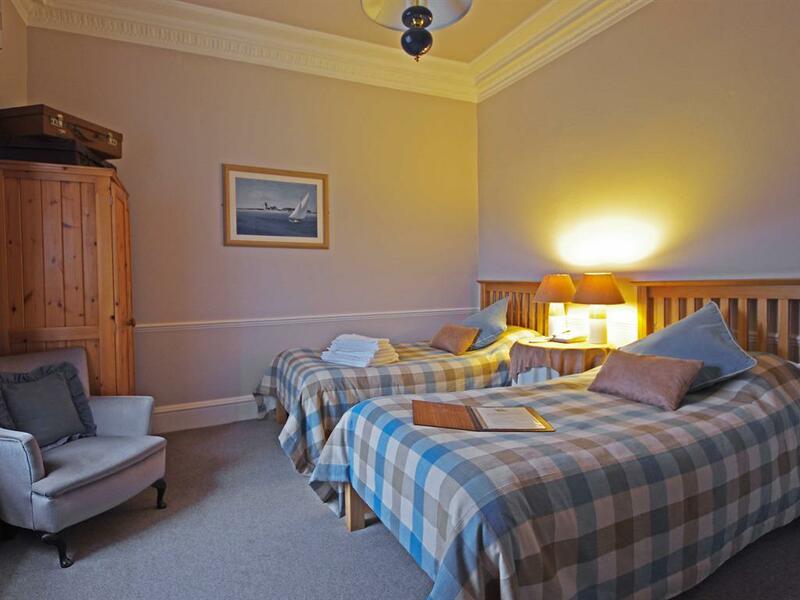 The room includes; TV, Freeview and CD player, complimentary mineral water and toiletries. All rates are per room and include a full Scottish breakfast. Large room on the ground or first floor with ensuite bathroom. Some rooms have views of the canal.Rooms include; TV, Freeview and CD player, complimentary mineral water and toiletries. All rates are per room and include a full Scottish breakfast. Nice but small attic rooms with Velux window, shower room, en-suite, TV, Freeview and CD player, complimentary mineral water and toiletries. All rates are per room and include a full Scottish breakfast. Larger ground and first floor rooms with bathroom ensuite, some with views of canal. 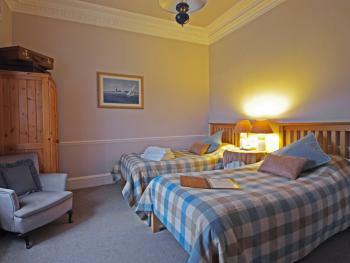 Rooms inlcude; TV, Freeview and CD player, complimentary mineral water and toiletries. All rates are per room and include a full Scottish breakfast. Nice but small attic room with Velux window, shower room, ensuite, TV, Freeview and CD player, complimentary mineral water and toiletries. All rates are per room and include a full Scottish breakfast. Small but nice single room on the first floor with an en-suite shower room, TV, Freeview and CD player, complimentary mineral water and toiletries. All rates are per room and include a full Scottish breakfast. Welcome to Cairnbaan Hotel, a stylish, relaxed and pleasant place that has been awarded three stars and a rosette with the AA. Cairnbaan is also among only 12 Hotels given the status of Scotland's Heritage Hotels. We have 12 luxurious and relaxing rooms, all individually designed and well equipped with some additional touches. The Cairnbaan Hotel is situated at Lock 5, approximately halfway along the 9 mile-long Crinan Canal. It can be reached from the north (Inveraray) on the A83 or the A816 (Oban), or from the Cowal Peninsula on the Tarbert - Portavadie ferry. To the south are Kintyre and the Isle of Arran via the Claonaig - Lochranza ferry. 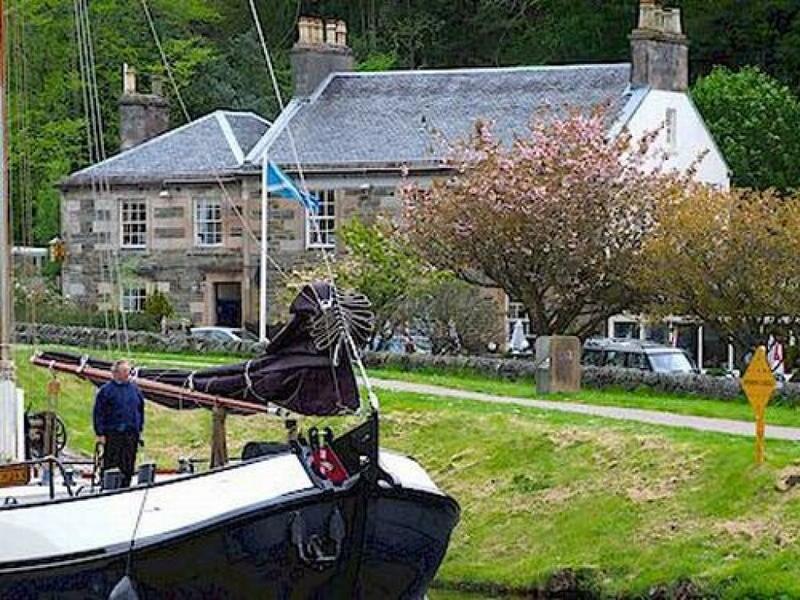 During its course from Ardrishaig northwards to Crinan Loch, the canal passes through some of Argyll's most outstanding countryside, and its 15 locks and 7 swing bridges provide added interest for visitors. 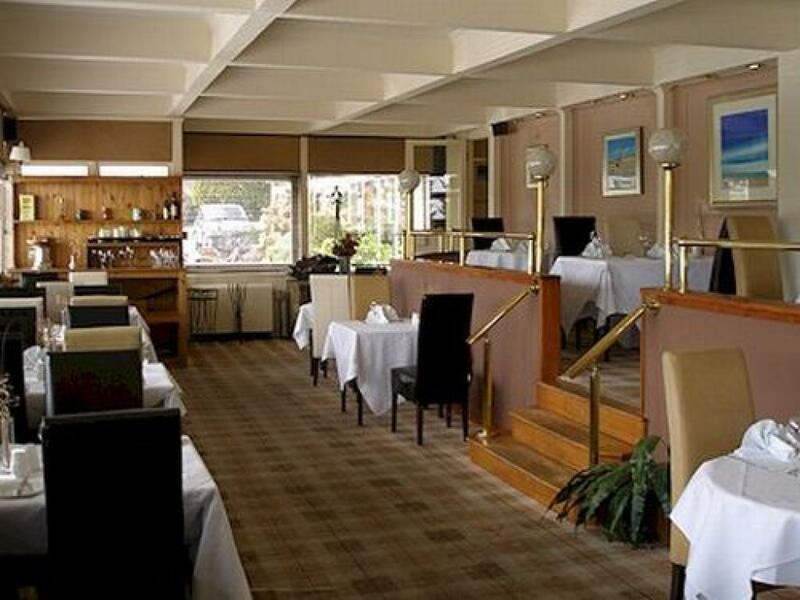 For the sporting guest, golf is available at the nearby Lochgilphead Golf Club. 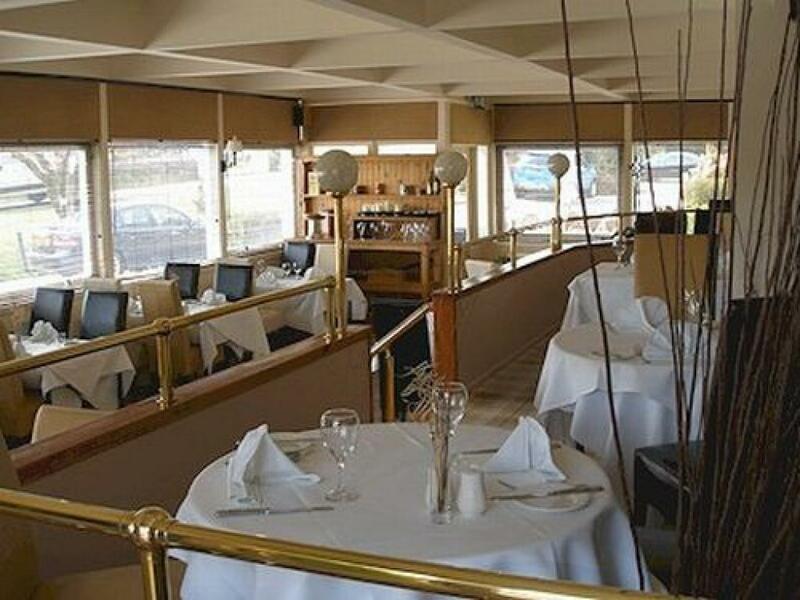 The excellent fishing includes facilities for Sea Angling and Salmon Fishing. Many attractive Hill Forest Walks are to be found in the vicinity of the Hotel and walking or cycling along the Crinan Canal is a popular pursuit. 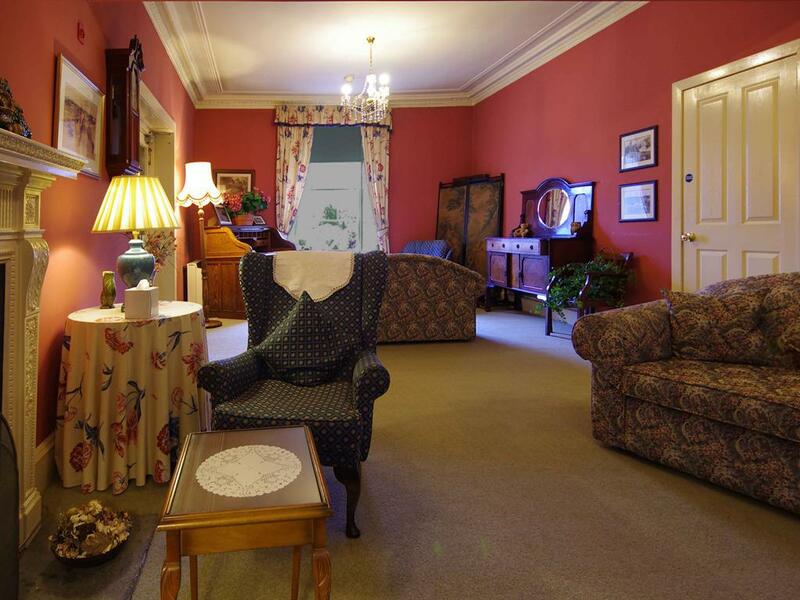 The hotel is an easy drive from the nearby village of Tayvallich. There is so much to see and do. From Glasgow take the M8 west bound and Over the Erskine Bridge. Take A82 to Crainlarich, past Dumbarton alond Loch lomond. Follow sings of Inverray then Campbeltown. At lochgilphead take A83 to Oban, after 2 miles on the A83 the Carinbaan is on the left. From Arrochar, follow the A83 over the “Rest and be Thankful” mountain pass and continue on to Inveraray. Continue through Inveraray on the A83 to Lochgilphead (passing through Furnace, Minard (watch out for the traffic lights!) and Lochgair). At Lochgilphead you will come to a small roundabout. Follow the signs for “Oban”. At Lochgilphead you will come to a small roundabout. Follow the signs for “Oban”. Cairnbaan Hotel is aproximately two miles from this roundabout. 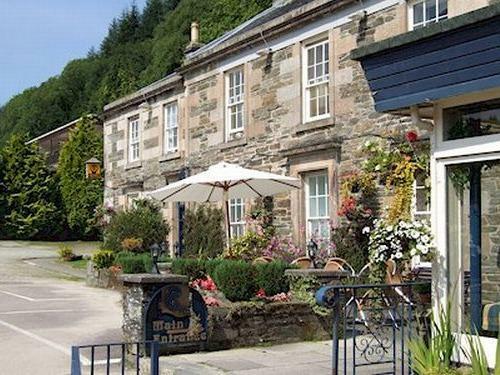 The hotel is located on your left hand side and is a large stone building by Crinan Canal. 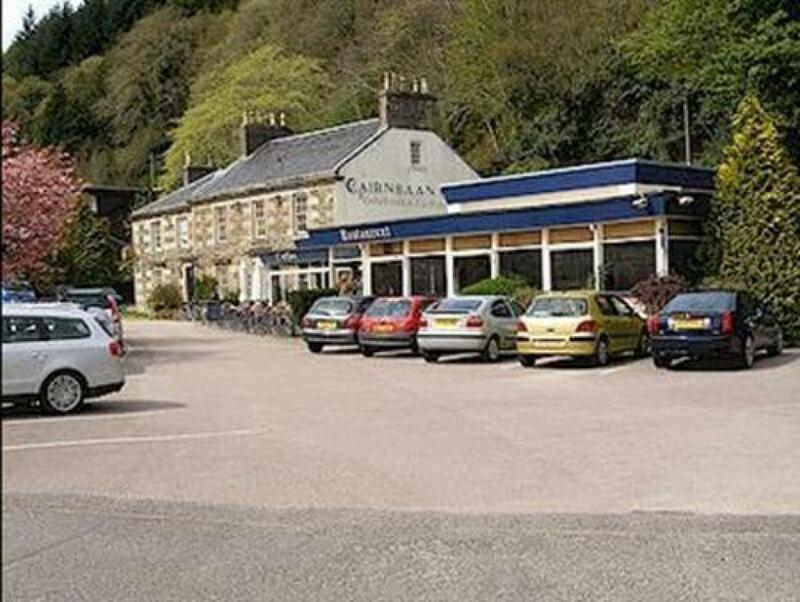 Car parking is available to the front and side of the hotel.